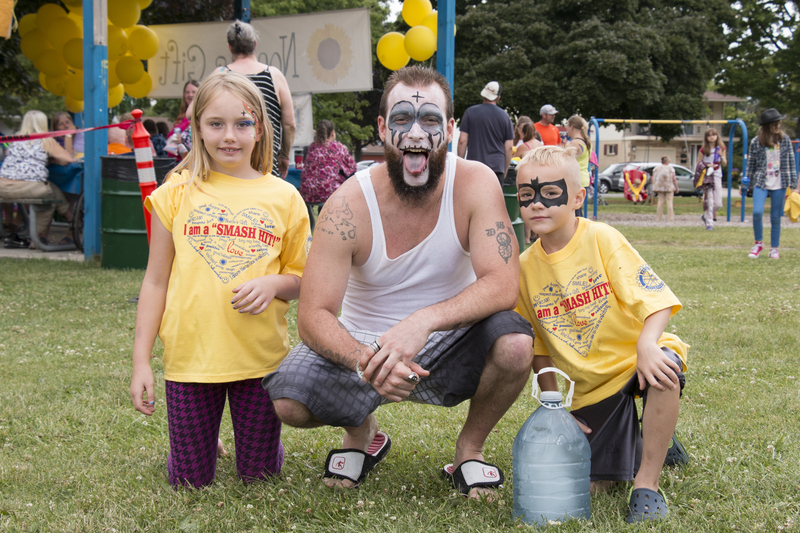 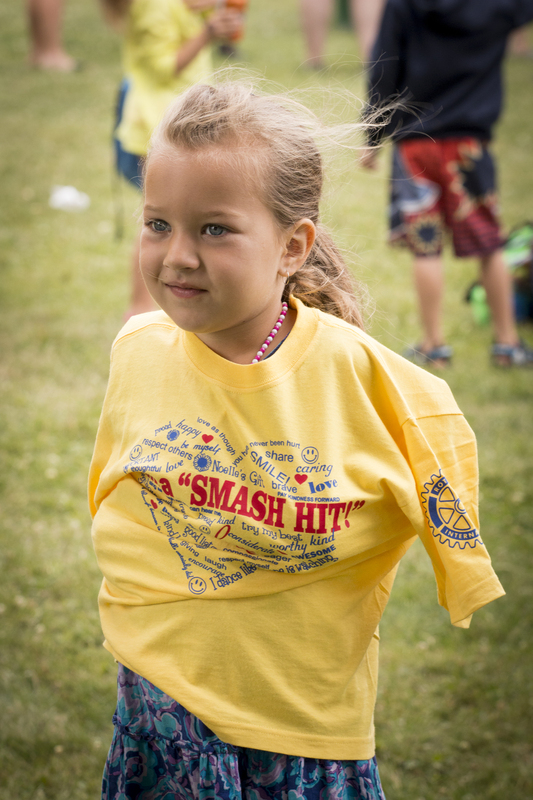 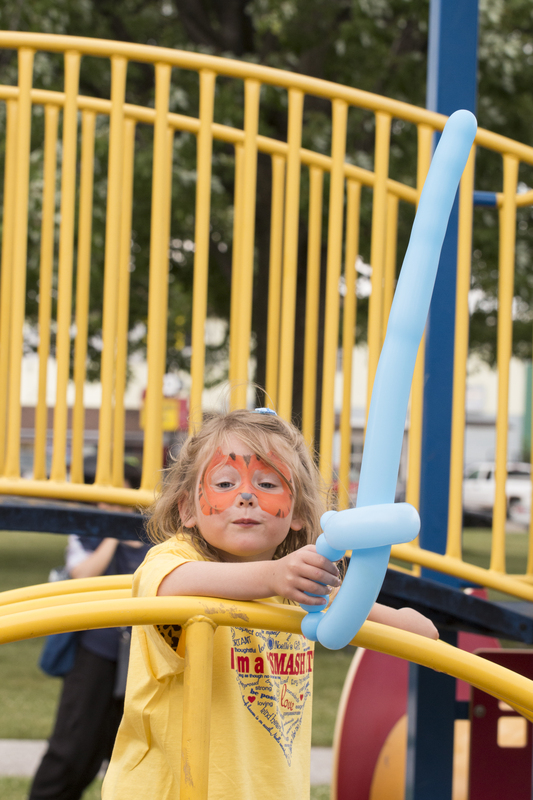 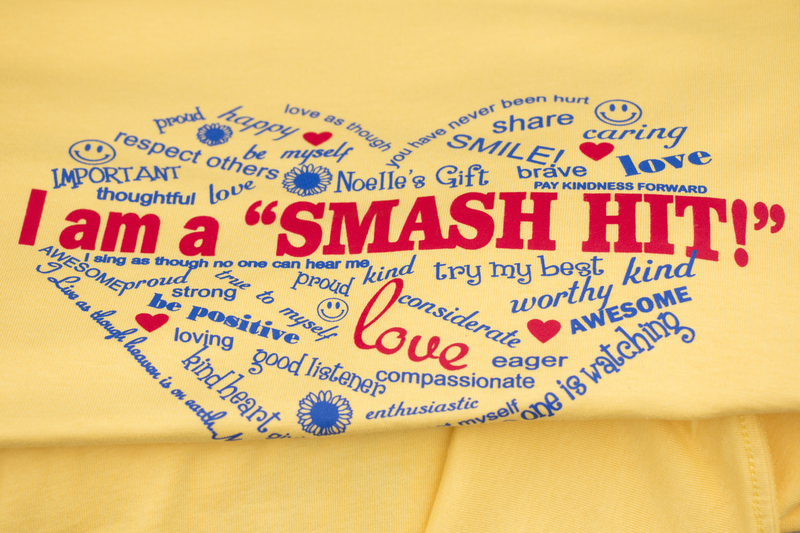 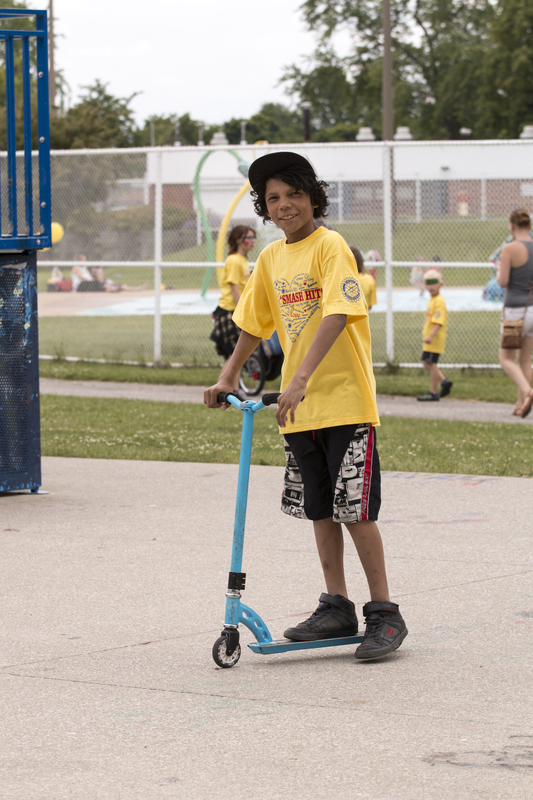 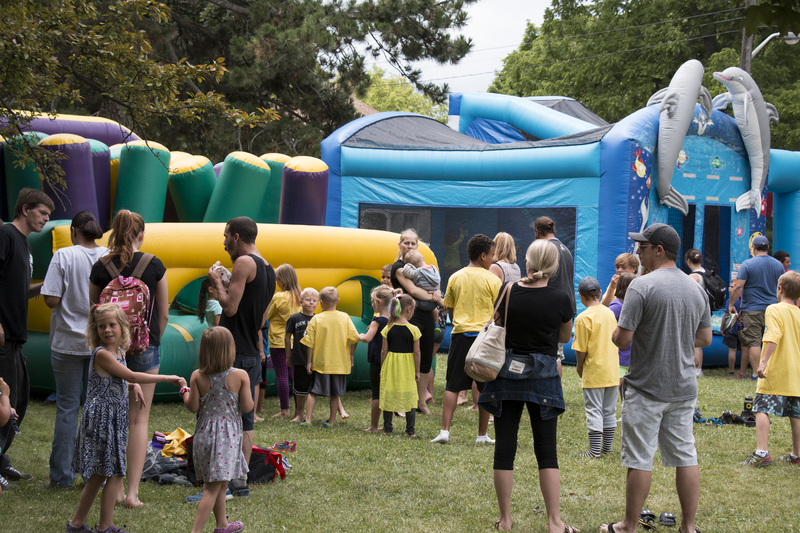 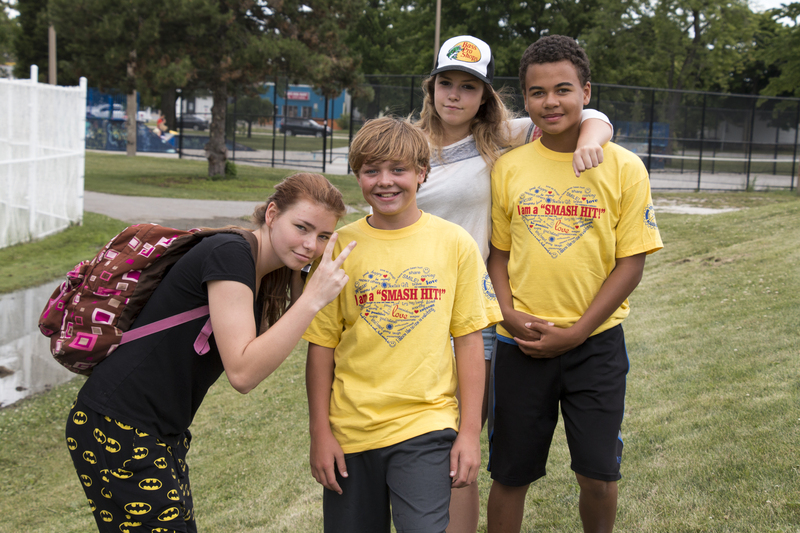 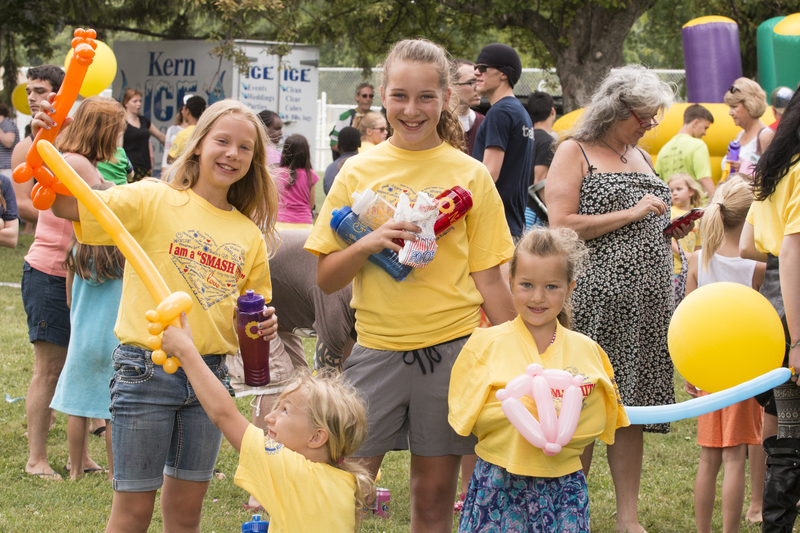 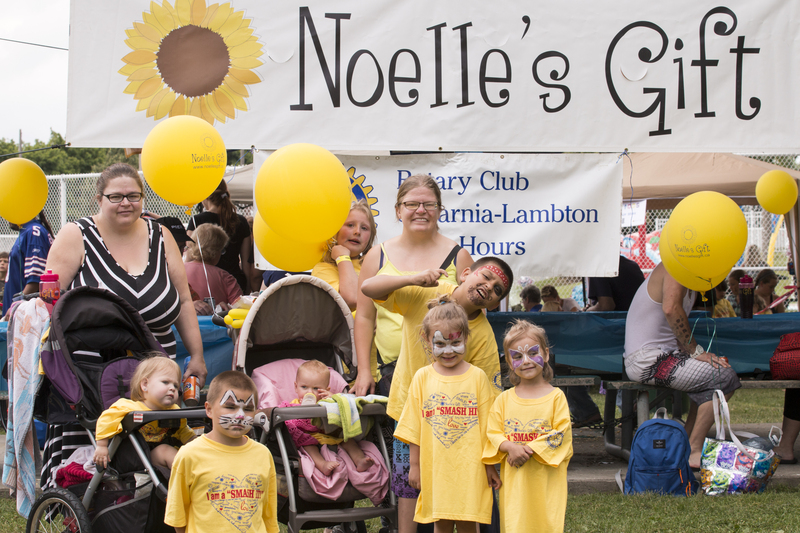 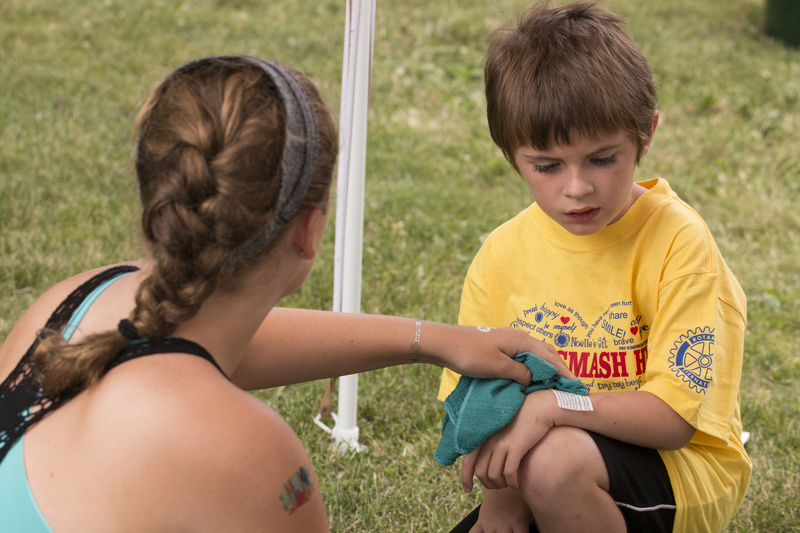 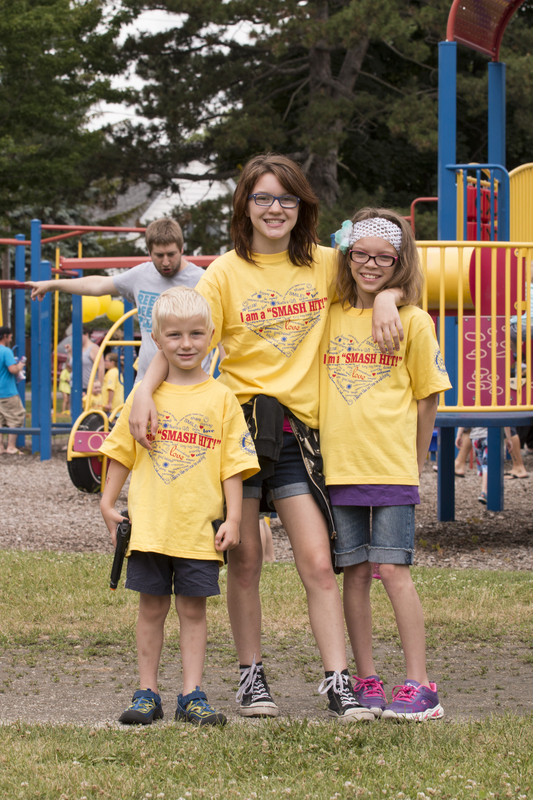 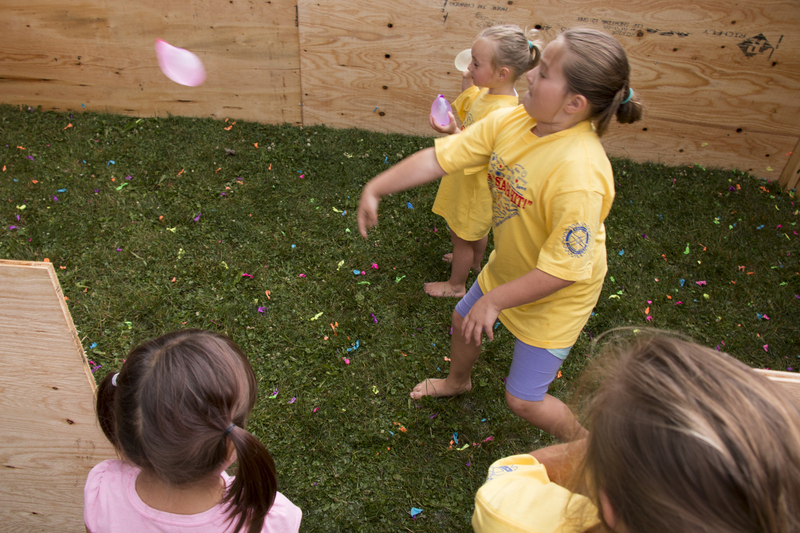 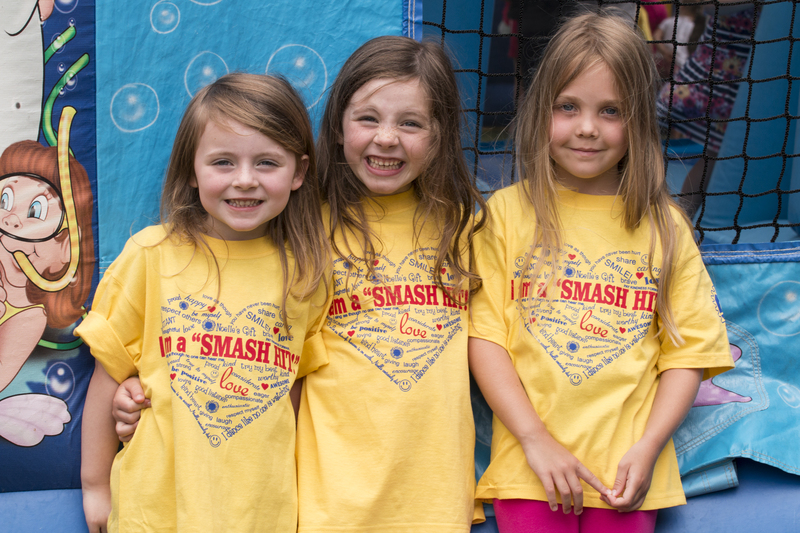 Laughter echoed Tecumseh Park on Saturday July 9th, 2016 and you couldn’t miss all the yellow ‘Smash Hit’ t-shirts running around the giant playground. 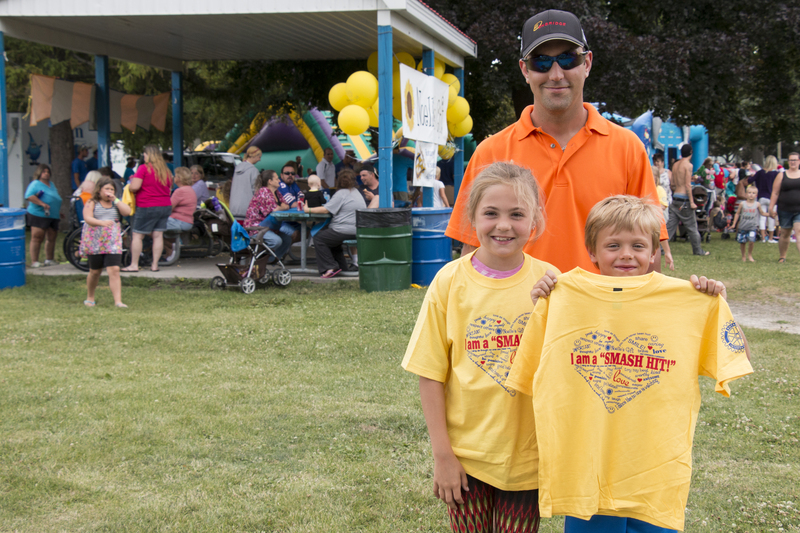 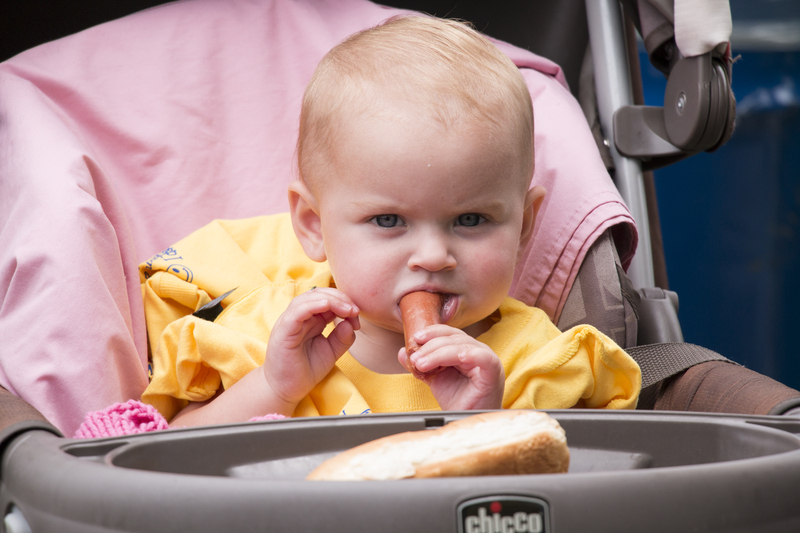 Our Family Fun Day was a huge success with over 1000 hot dogs served. 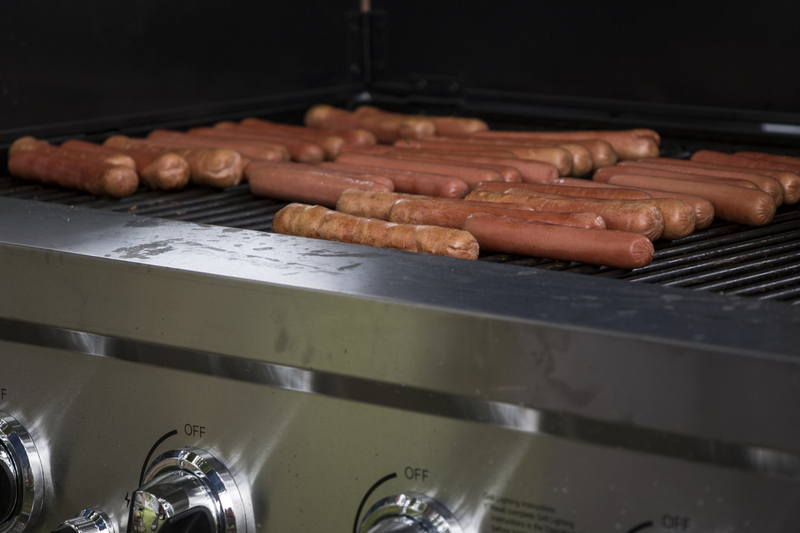 We had popcorn, freezes and pop in addition to the tasty grilled hot dogs. 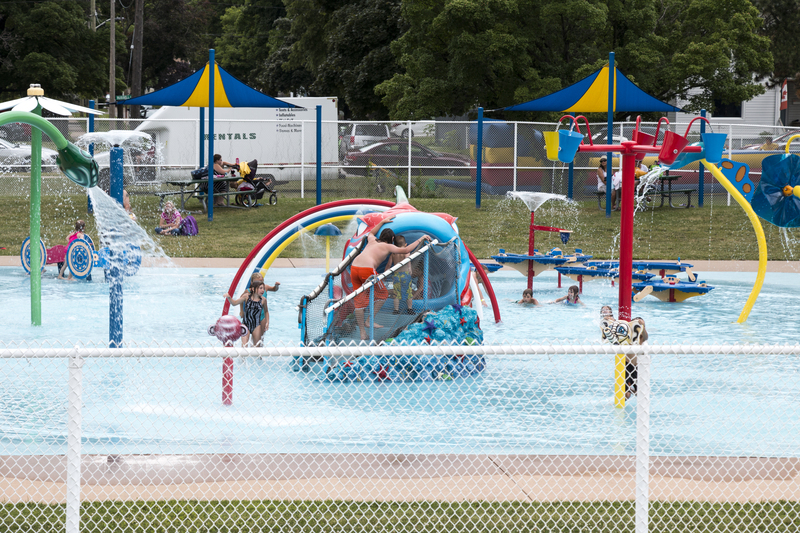 …and of course they could cool off in the splash pad and pool.